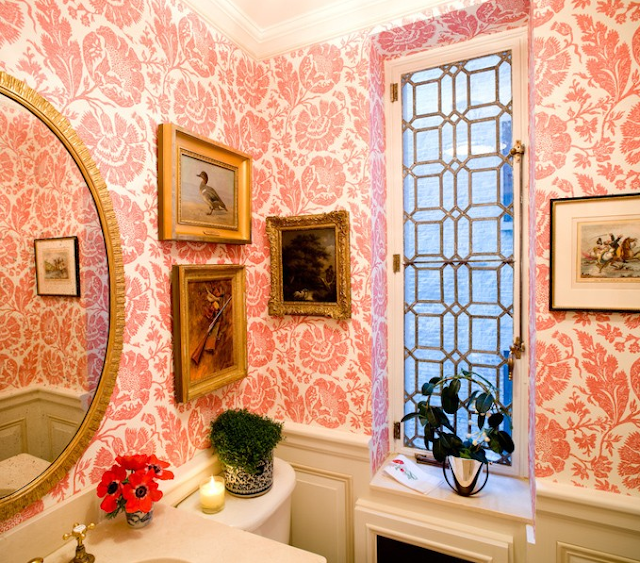 Mix and Chic: Cool designer alert- Sara Gilbane! Introducing talented designer Sara Gilbane. 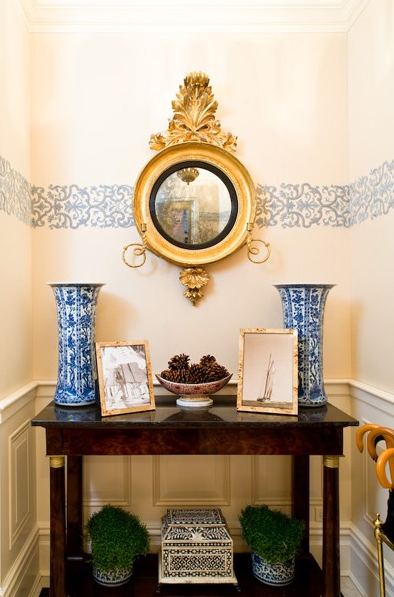 Named one of the Top 20 Next Wave Designers by House Beautiful and one of TradHome's Top 20 New Traditional Designers, Sara Gilbane is known for her classic modern-traditional style. 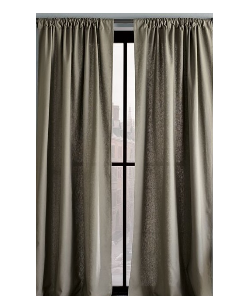 Often combining low-key and elegant pieces with a youthful, chic flair grounded in practicality. After graduating from Brown University, she went to study interior design at Rhode Island School of Design. 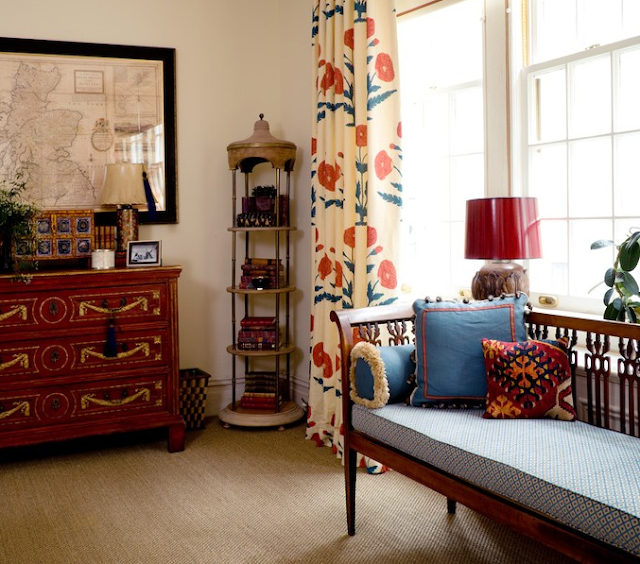 In 2003, she launched her career working with acclaimed design firm Kemble Interiors. Let's take a look at some of her work below. I love her portfolio. 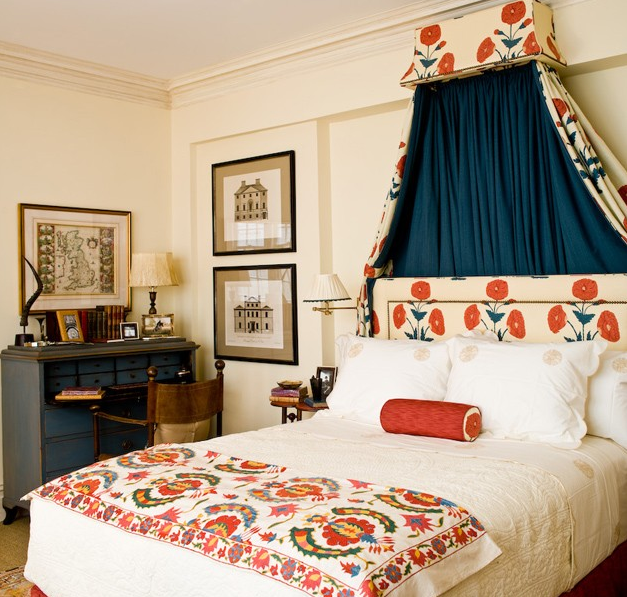 Her designs are classic with a warm, elegant and eclectic sensibility. Timeless, always fresh and chic, her work is truly inspirational. Which of her room are you most drawn to? 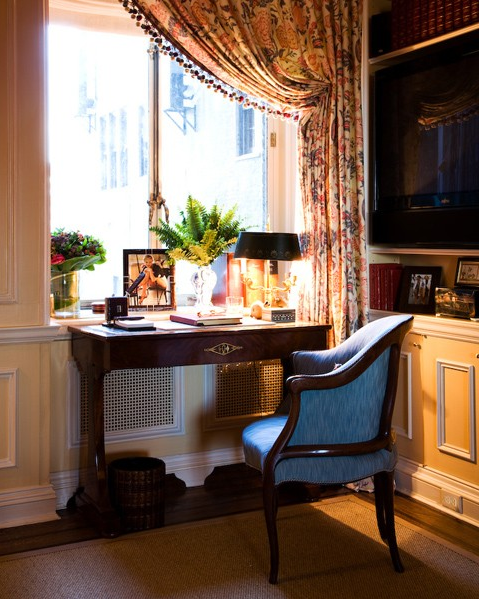 For more information on Sara Gilbane's work, please visit http://www.saragilbaneinteriors.com. Oh my goodness -- it is so hard to choose. These are all so beautiful! 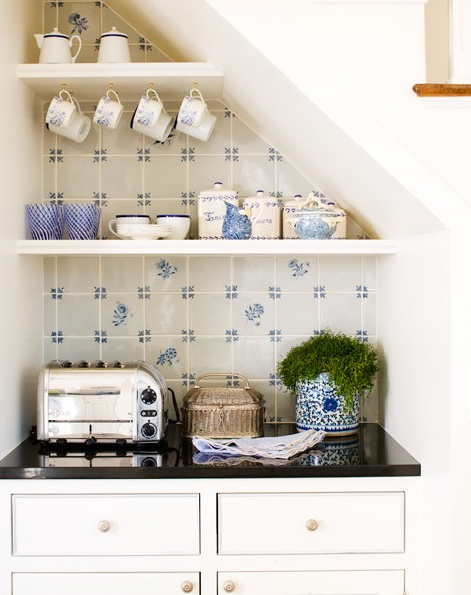 I am especially drawn to the kitchen and little dining area. Perfection! What a great spread!! I love her style. Great designs, love her aesthetic so very feminine and charming! Beautiful private spaces! 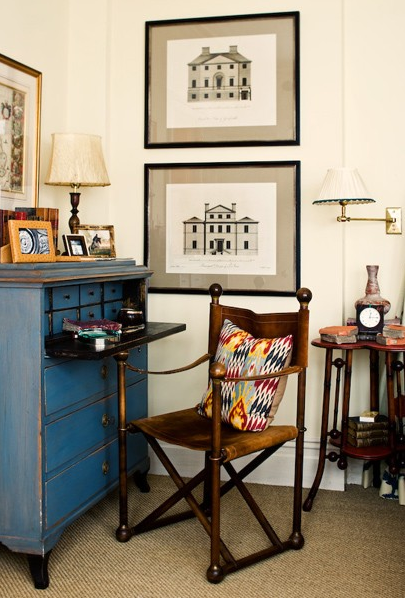 I'm drawn to the kitchen but the space that hit me the most....the private writing desk! So intimate and special! 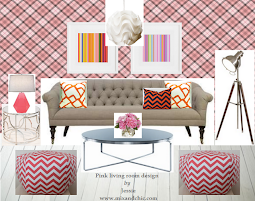 I love a designer that uses lots and lots of fun accessories! Love her designs! So good, Jessie! 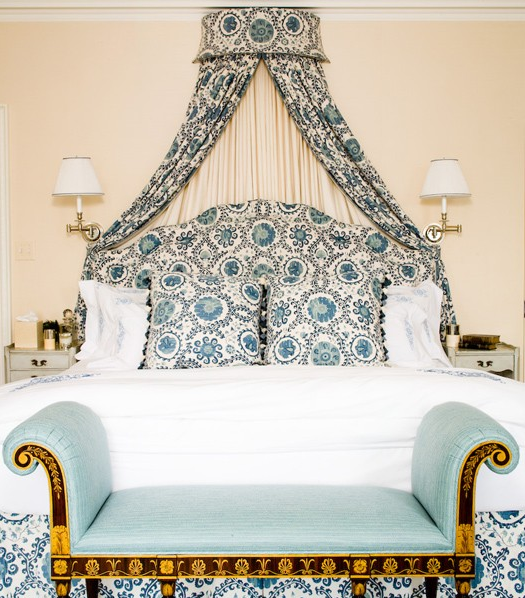 Love the daybed and canopy. 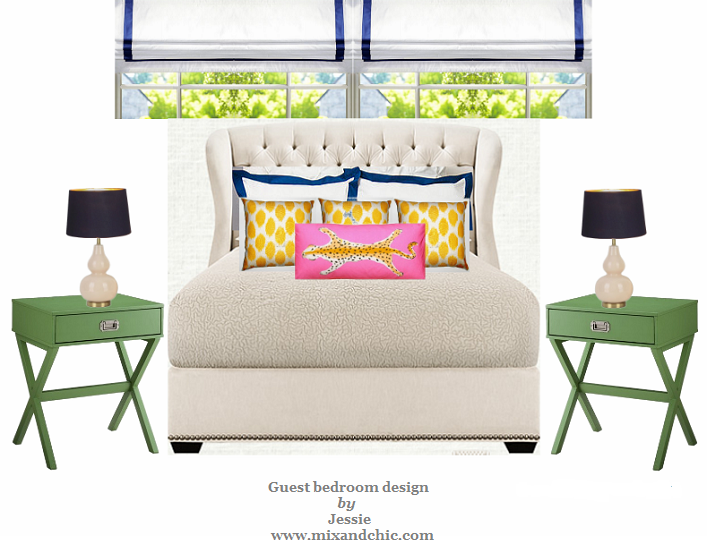 M.
I love the fuchsia and teal pops in the neutral bedroom! Gorgeous! 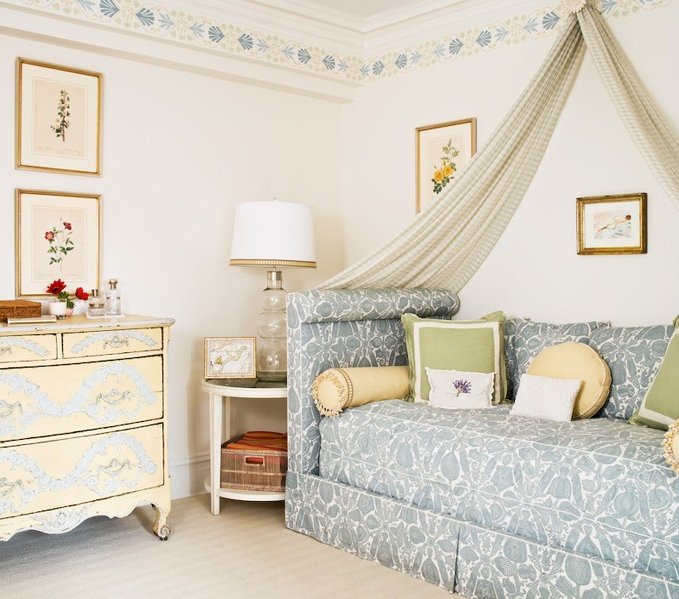 Love the girls bedroom with the floral roman shades and the green chandalier. 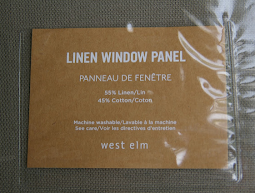 So fun to learn about new designers and get a sense of their style. Thanks for sharing! 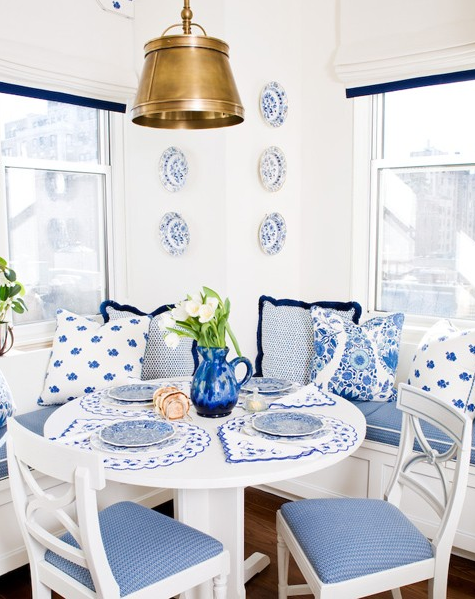 Every room is gorgeous, but my face is the blue and white breakfast room! VEry nice to meet her! Thanks for the introduction, Jesse!